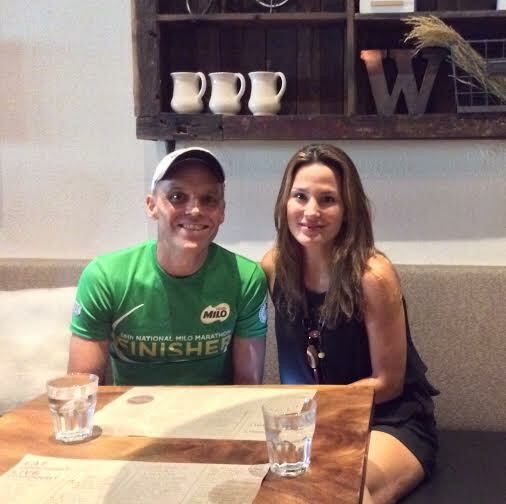 I just completed my 2nd Melbourne Ironman in a ketogenic state by consuming Primed low carbohydrate, high fat, moderate protein (LCHF) foods. This means I was burning my fat as fuel as opposed to glucose/sugar. 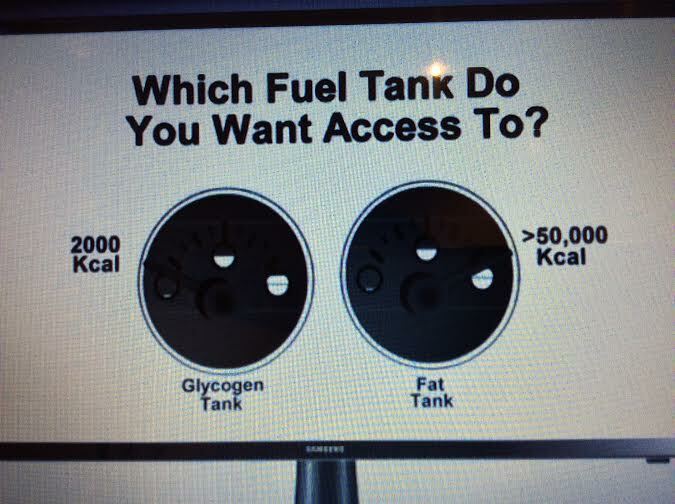 By being able to use my fat stores I was able to access 40,000 plus calories for energy. A glucose burner is limited to around 2,000 or so before they must replenish. The sugar burner then uses energy for digesting the food and as some of my Filipino buddies realized this can also lead to very unpleasant stomach issues. 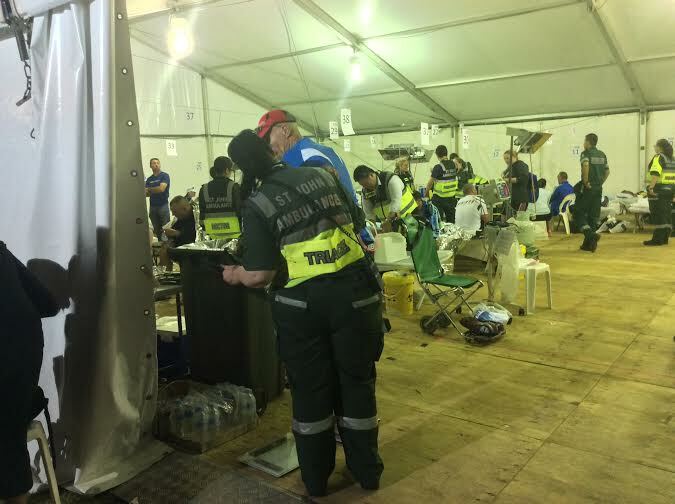 There were a lot of people in the medics tent after the Ironman suffering from Gastro Intestinal Distress. 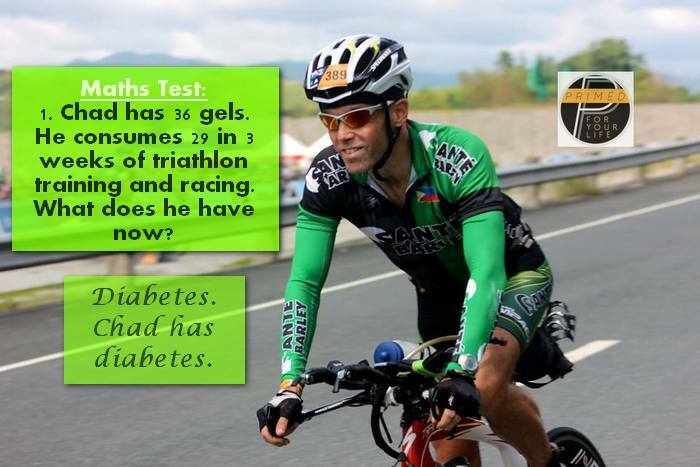 It is a myth that the body and brains preferred fuel source is glucose and can only run on glucose. 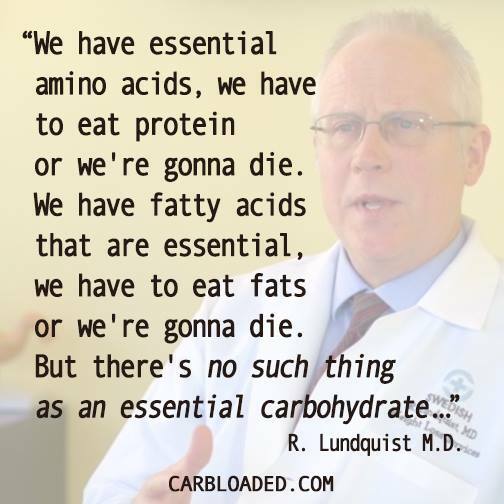 U.S. Dr. Eric asserts “Carbohydrtaes are not an essential nutrient and your body can make all the carbohydrates/glucose it needs internally.” Examples include many tribes such as the Inuit in the arctic, arctic explorers and many, many athletes now switching to this preferred fuel source of their body and brain. I ran my Philippines personal best marathon time of 3:30:01 at Condura as a fat burner with less than 40km run training average per week. I Swam, Biked and Ran the Melbourne Ironman as a Fat Burning Machine! 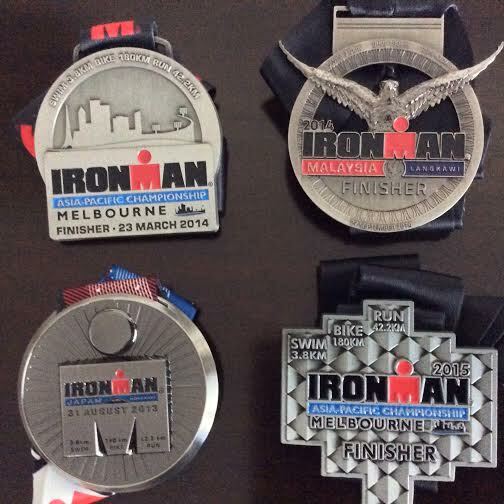 I completed my 2015 Melbourne Ironman with a strong 3:55:16 marathon for a total time of 13:07:24. This was my second best Ironman time but I am happier this time around because I trained half as much compared to my 2014 Melbourne Ironman (my time was 11:41:37). In 2014 I trained an average of 20 hours a week for the 8 weeks prior to the event but less than 10 hours per week for 2015. So, I had less stress on my body and more time for my family and Wellness clients. How Do You Become a Fat Burner? I consistently had quality saturated fats like coconut oil shots, eggs, avocado, cream cheese, cheddar cheese, lamb, olives, olive oil and chicken liver pate. Delicious. 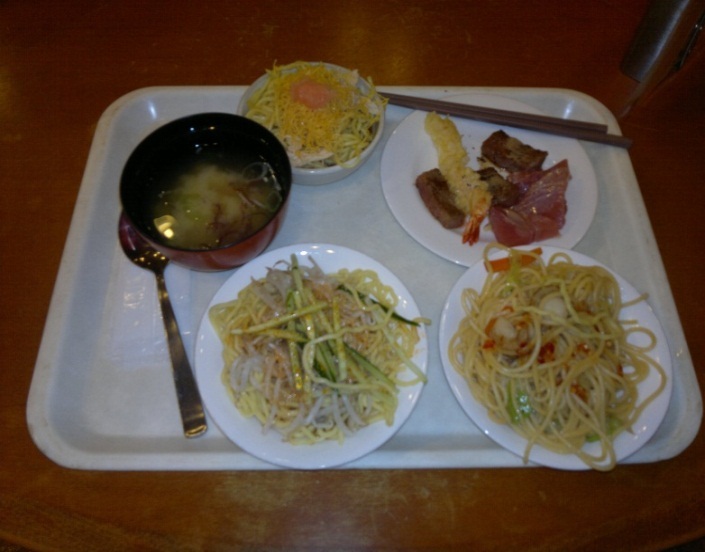 I had great fatty snacks like sardines, dark chocolate, coffee with coconut milk or cream and nuts. I wanted to avoid the sweet, inflammatory food and drinks on offer whilst travelling so I had a big breakfast before flying and then only ate again 20 hours when I arrived into our Melbourne apartment. There are many great benefits to fasting and it can accelerate getting into fat burning mode. 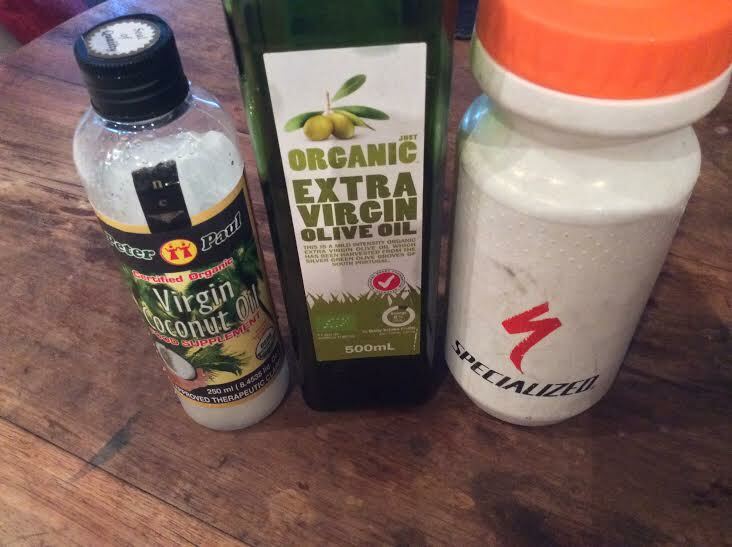 I avoided all the gels, sugary sports drinks (except to swish in my mouth and then spit out) and anything else sweet on offer. I stuck to my Primed Home-made Gel of Coconut Oil, Olive Oil, Salt and Coconut Water. After the Ironman itself I avoided the cheap and nasty carbs they had on offer. The bread, pizza and pasta would only hinder my recovery so I went to our apartment and had 2 boiled eggs, a lot of cheese and an iced coffee with coconut milk. I slept very well that night. 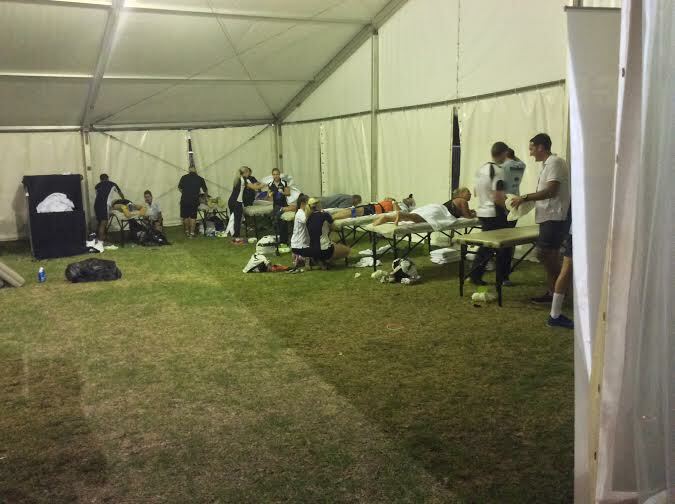 After a tough event your body and brain needs protein and quality fats to aid recovery. 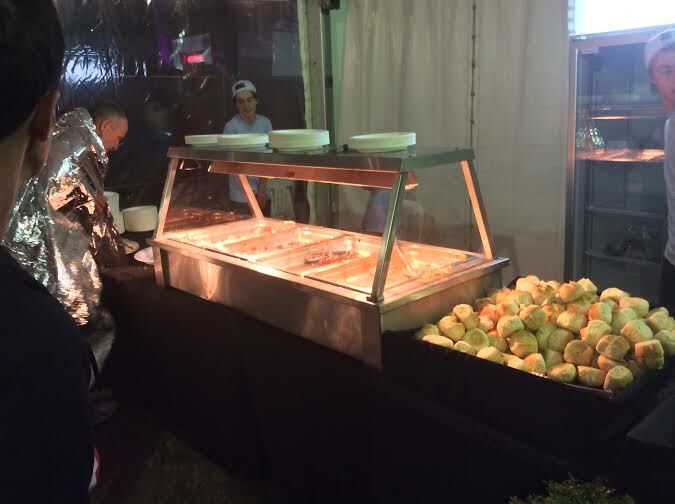 Carbs like the ones on offer would be of no benefit post race (or even pre-race). Because I ate great food prior to, and during the Ironman I was getting a great leg and back massage while others were getting their stomachs attended to my the medics! I had great meals like bone broth as well as pate, cucumber, cream cheese and celery. 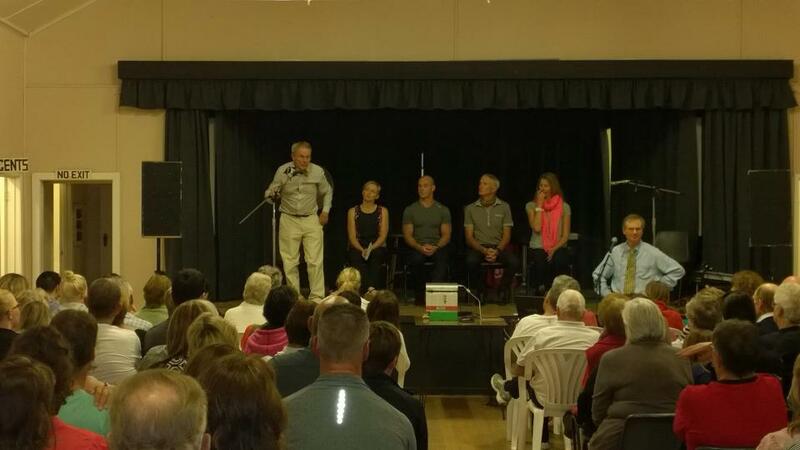 I was fully recovered within 2 days of finishing the Ironman and had no problem driving for several hours to and from a LCHF conference I spoke at in country Victoria the day after the event. I was running within 2 days of the Ironman and had absolutely no aches or pains then as well. 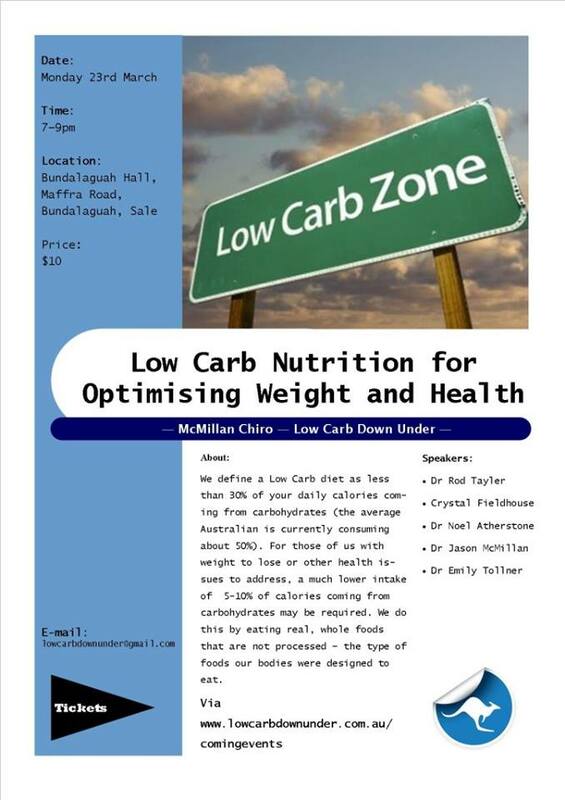 I will post shortly about this wonderful LCHF conference. thanks chad for introducing me to primed, 3 weeks before challenge subic, yes i felt weak after a week ( so ithought it was sabotage heheh) but i got stronger, finished strong on challenge subic, podiumjed tri unitd 1 and did Ironman Taiwan, you were right again, with less training time and more time for other stuffs, did a pb on a tougher IM than langkawi faster and well recovered, just eating my almonds, raisins, seeds and vco and honey and my salt i got from Bhutan, the next day biked 20km and ran 5 km in the morning , in the afternoon bike in the city for 60 km , awesome primed lifestyle bro. , i wish we could tell the world about this.